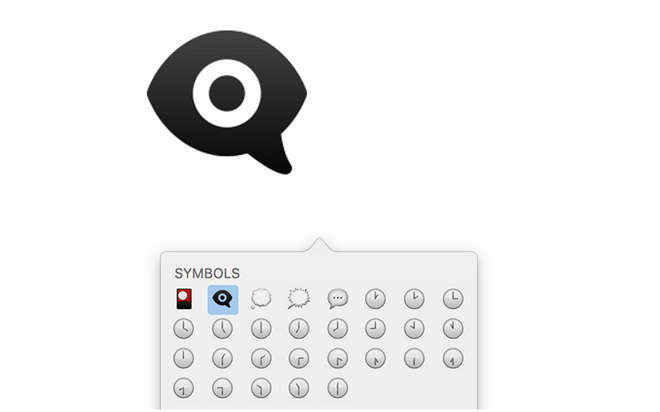 The "eye in speech bubble" emoji found in iOS 9.1 is connected to an Ad Council anti-bullying campaign, and its adoption was intentionally fast-tracked by Apple in support. The campaign, "I Am a Witness," is intended to encourage kids who witness bullying to take action, Wired reported on Thursday. Design for an original icon was handled by Goodby, a San Francisco ad agency, with the idea that kids could use it to oppose bullies and show support for victims. Goodby approached Apple about adopting the symbol as well, but while it was met with a positive response, the agency was told it would take at least a year or two to get it approved under Unicode, a platform-agnostic text format. As an alternative the company came up with its "zero-width joiner" technique, merging existing eye and speech bubble icons via a special character. Apple uses the same technique to create different family icons. When the image was first uncovered in iOS and OS X betas in September, there was some speculation that it might be related to video messaging. Apple declined to explain the emoji to Wired, acknowledging simply that it's present in the latest iOS release. People who don't have an iOS 9.1 device can still download a separate I Am a Witness keyboard, available for iOS and Android.